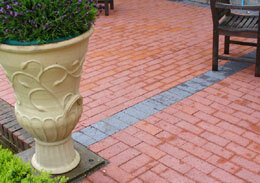 Ketley clay pavers have an inherent natural beauty and strength. Widely used by the Victorians beside their canal and railway systems and in their industrial and urban developments, Ketley Pavers have passed the ultimate test - "the test of time". Ketley pavers are manufactured to the highest standards in the UK and are available in Staffordshire Blue, Staffordshire Red or Brown Brindle colours and in a variety of finishes and patterns. 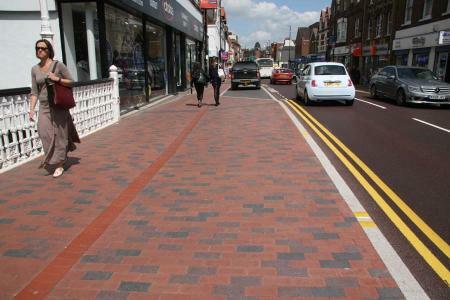 With most paving projects, over 80% of the expense is in the laying and fitting, so choosing a high quality paver, where the colour does not fade over time, will only marginally affect the initial cost. 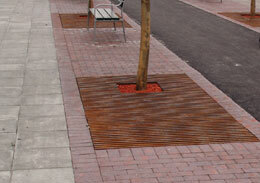 The continuing popularity of Ketley Pavers lies in their strength, durability, and lasting colour. 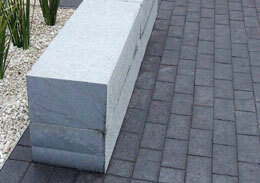 Looking for engraved pavers? No problem, contact us for more info.